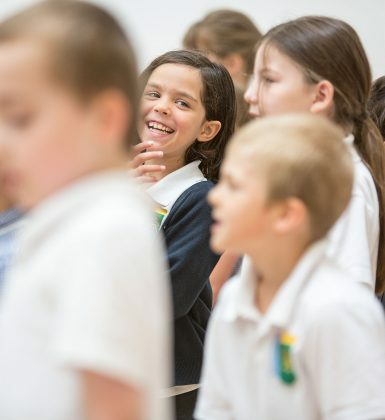 Cultural events, community gatherings, chance meetings, cricket matches and much more can be found at Eddington. It’s a new neighbourhood waiting to be explored. 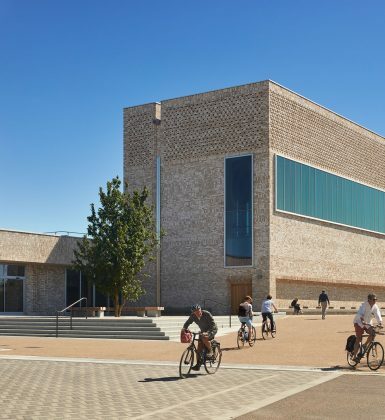 A landmark community centre and performance arts hall sits at the heart of Eddington. 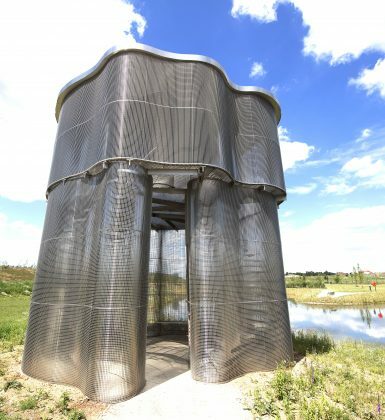 An iconic, circular building is the home of the University of Cambridge Primary School. 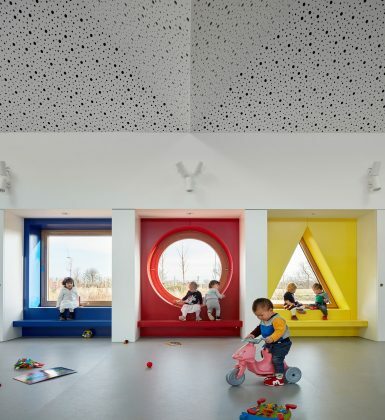 The Eddington Nursery will give children the best possible learning environment from their earliest days in education. 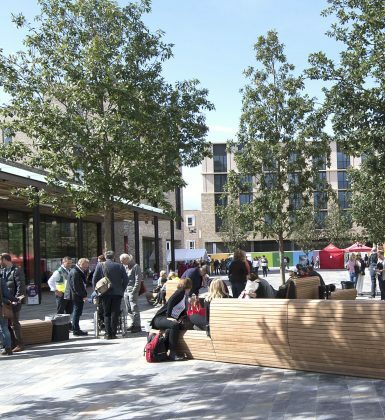 The heart of Eddington: Market Square is a fantastic place to meet, socialise and explore. Striking and interactive public art around Eddington for everyone to enjoy. 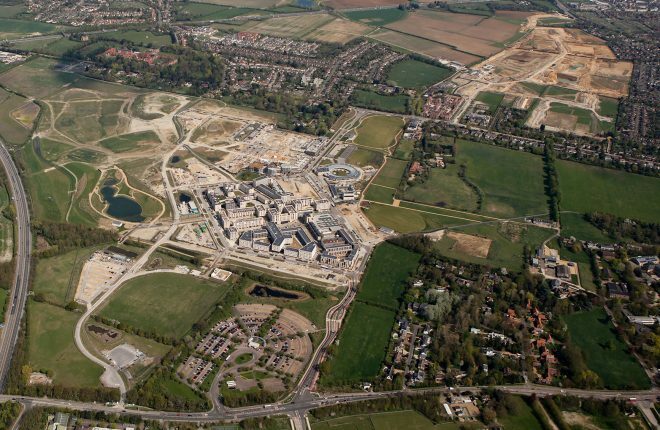 Eddington is just two miles northwest of Cambridge city centre, with easy access along Huntingdon Road or Madingley Road.